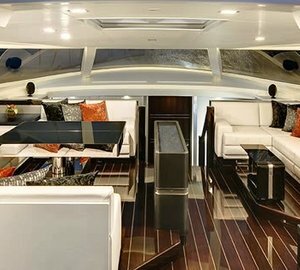 Yachting Developments in New Zealand are having a busy start to the year, with preparations well under way for the launch of the 33,7-metre S/Y hull 1012 to take place end of April, while the works on the second new build motor yacht Hull 1015 (38,7m) are progressing well, too, with lamination work in process. This year the yard also continued its long-lasting support for the New Zealand Millennium Cup regatta, held in the Bay of Islands. Two of their builds, SILVERTIP and STEINLAGER 2 were racing, with Silvertip performing consistently and Stailager winning the Pacific Cup division for the second year running. 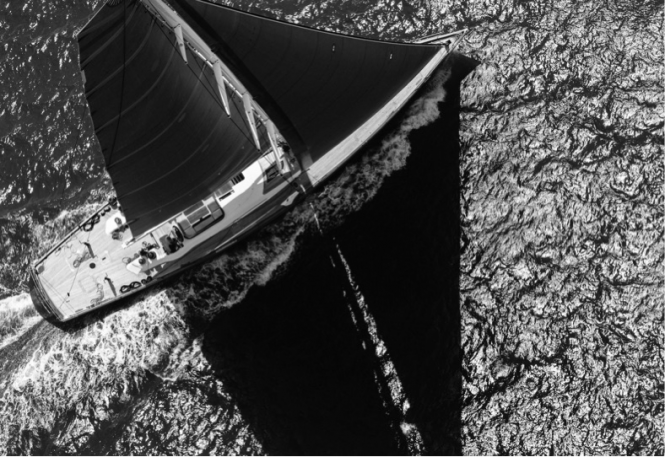 Yachting Developments was well presented on site at the regatta with four of the team, including managing director Ian Cook racing aboard Stainlager, which underwent a comprehensive refit at the yard in 2014. 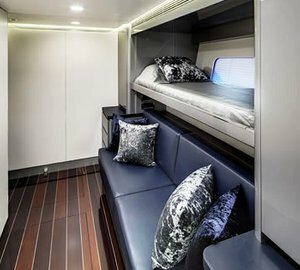 The contraction of the hull 1012 by Frers is continuing well, with bespoke interiors by Adam Lay all put together and constructed in house by then yard’s experienced interiors team. It is currently being fitted, giving tantalising glimpses of how she will look once completed. The lifting keel, which will provide the owners with complete freedom with access to even the most shallow of anchorages on their voyages around the globe, has now been fitted and final electrics and engineering work will make sure the superyacht is fully powered before leaving the shed. The launch ceremony is planned for end of April and will take place in Auckland’s Viaduct Harbour. 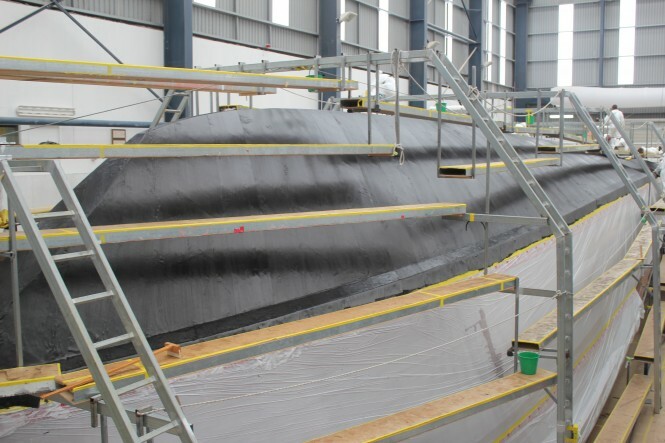 As per the 38,7-metre Hull 1015, important progress can also be noted, with moulds for the massive Michael Peters-designed sports fisher now complete and lamination work beginning. 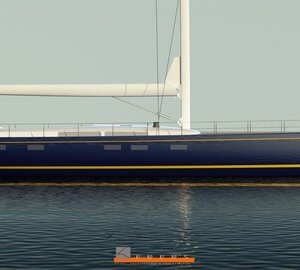 Yachting Developments are now able to disclose the first in-build photos of the project, which show the true scale of this unique yacht. Last but not least, the yard is also working on a long-term refit of 21,3-metre 1948 classic yacht WINDHAVEN, which is to be completed in 2016. She was bought by a Kiwi family and has been carefully restored to her former glory. In a story that is fitting as tribute to the yard’s dedication to ensuring the future of many of New Zealand’s most iconic yachts, Windhaven currently sits in the shed alongside another restoration project Erewhon, which was built alongside Windhaven in in 1948. 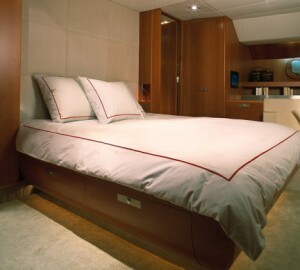 Please contact CharterWorld - the luxury yacht charter specialist - for more on superyacht news item "Yachting Developments in New Zealand getting ready for Launch of 33.7-metre S/Y Hull 1012".